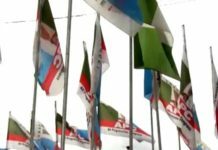 In the month of September, 2018, over 180, 000 members of Rivers APC of all persuasions and factional leanings trooped out in all the 319 Wards of Rivers State to freely participate in DIRECT DEMOCRACY otherwise called DIRECT PRIMARIES to exercise their fundamental right to freedom of choice to elect who will represent them as governorship candidate, National Assembly Candidates, State Assembly candidates in the 2019 elections. 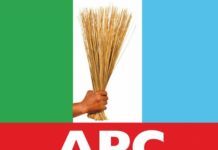 In the most free, fair, violent -free exercise of DIRECT DEMOCRACY ever witnessed in the political history of Nigeria, over 140,000 of them chose the Most Distinguished Senator Magnus Abe as the flag bearer of Rivers APC for the gubernatorial election. Senator Magnus Abe is from Rivers South-East Senatorial District which is the bedrock and strongest base of APC in Rivers State. Since Rivers State was created in 1967, nobody from this part of Rivers State has been Governor. This means that for over half a century, people from this district has been politically marginalized whereas the two other districts of the state, Rivers West and Rivers East, have all produced governors, even twice. from Etche, a group that has never produced a Senator since Rivers State was created, to represent them in the upper chamber of Nigeria’s bicameral legislature. 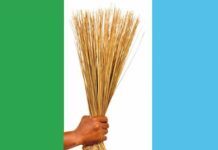 In Rivers South East, they chose Chief Hon Mba from Andoni, another group that has never produced a Senator since Rivers State was created, to fly their flag all the way to the Senate. 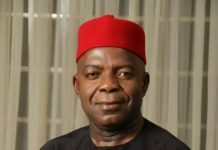 And in Rivers West, they chose former Commissioner of Power in Rivers State, Chief Hon Augustine Kachi Nwokocha to represent them in the Senate. 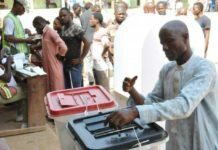 House of Reps candidates were also chosen from areas that have been politically disadvantaged. And so did they choose House of Assembly candidates. Justice and fairness Coloured the choices of Rivers APC members who voted in the exercise. 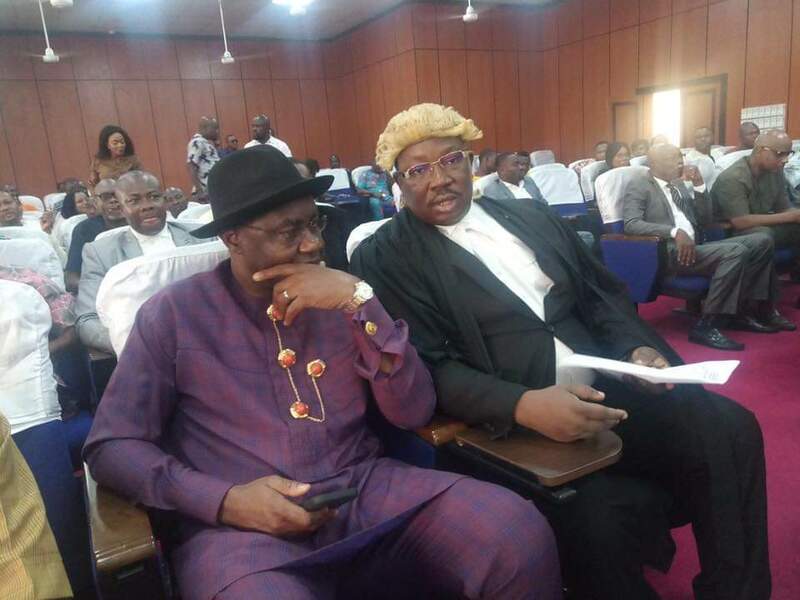 That mandate, given in the most responsible, dignified manner is what Senator Magnus Abe and his colleagues are seeking to secure and protect in the Court of Appeal, Port Harcourt division today. This will also give you a glimpse into the struggle of Magnus Abe in Rivers State and why he continues to enjoy massive and overwhelming support despite persecution, blackmail and abuses. His struggle, and the struggle of those who believe with him, is not just a mere struggle for power. It’s a struggle for justice in Rivers State. It’s a struggle for fairness in our politics and it’s a struggle for equity in the way we distribute political offices. 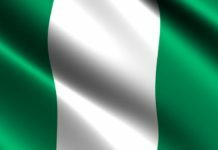 It’s a struggle to make Rivers State better, to make all all sons and daughters of Rivers State, no matter where they come from, to have a sense of belonging, to know that the state belongs to them too and they can participate in its affairs of state no matter their ethnicity and political division. The struggle of Magnus Abe and those who believe in him in Rivers State is not a selfish struggle for power. It’s not a desperate effort just to attain political office and prominence. It’s not a blind struggle to show power. It’s a struggles intricately steeped in the interstices of justice in Rivers State. This is what many people do not understand. That is why the struggle of Magnus will not die in many decades to come, it’s anchored on Justice, principles that will not wither away and values that will endure forever. Dear Nigerians, if you care for justice and FairPlay in this great nation that the Most High God gave all of us, spare one minute today and pray for Magnus Abe. He is now on the threshold of history, just so that the stream of justice will flow ceaselessly in Rivers State. *In the picture, you see Senator Abe live in Court this morning, seating with the irrepressible Barr Bello of many stars in Supreme Conquest! Kennedy Friday writes from the court of Appeal, Port Harcourt.